Eating disorders are very complex diseases that can have severe physical and emotional consequences if left untreated. For this reason, it is imperative that men or women dealing with eating disorders seek professional help, especially with more clinically severe eating disorders. Utilizing a professional treatment team who specialize in eating disorders can be one of the most powerful and influential resources for enhancing recovery. Though the journey of recovery if often long and arduous and includes many highs and lows, the rewards reaped are invaluable and life-saving. Confronting the eating disorder is the first step of eating disorder recovery. If you are suffering with an eating disorder, it is important to admit that you need help. Though this can be the most painful and difficult part of the process, it is essential in order for recovery to begin. By reaching out for help and confiding in others that you love and trust about your struggles, you are taking the biggest step towards victory over your eating disorder. If you have a loved one who is suffering from an eating disorder and are worried about their eating behaviors or attitudes, it is crucial to communicate your concerns in a loving and supportive way. Confronting the person you care about is a necessary step towards getting them the help and treatment they deserve. This should occur in a private and comfortable setting and expressed in a non-confrontational tone. Talk with your family and friends – Asking for help is usually the hardest aspect about initiating recovery and a treatment plan for eating disorders. If at all possible, start by opening up and speaking in confidence to your family and friends. Do not underestimate the value of family in the treatment process. Learn more about family involvement in eating disorder treatment here. 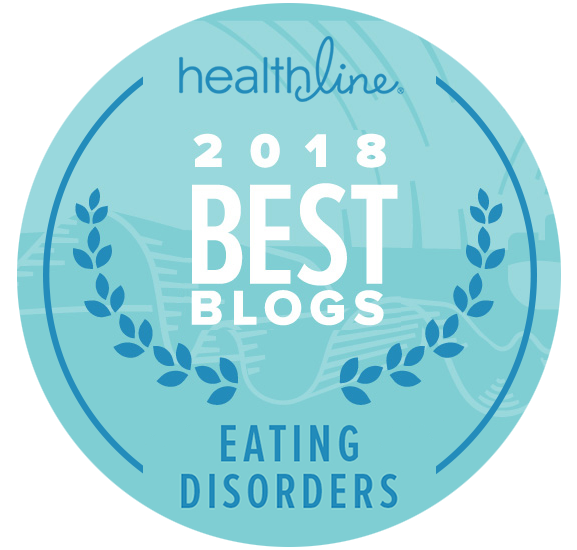 A key step in starting recovery is to find a qualified eating disorders professional; someone who specializes in eating disorders and who will help in coordinating and overseeing care and treatment. This may typically begin on the outpatient level, as many people with eating disorders often respond successfully to this level of treatment. The eating disorder specialist will be vital in developing a treatment plan that is tailored to the man or womans individual problems and needs. A treatment team may also be formed and coordinated with your eating disorder specialist to address the various complications associated with the illness, such as therapy and nutrition. If outpatient treatment is not enough, these professionals will help you seek higher levels of care. 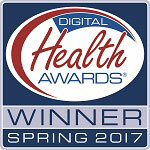 Eating Disorder Hope has a directory list of the top eating disorder treatment professionals across the country. Find an eating disorders therapist in the Eating Disorder Hope Specialist Directory. When considering which therapies to include as part of a treatment plan for an eating disorder, it is important to work with a health professional to determine what problems or underlying issues are priority in addressing, the desires and strengths of the individual participating in the treatment, and the level of eating disorder treatment needed. Understanding these various aspects can be helpful in establishing which therapies can be included in the treatment plan. It is also useful to include the guidance and input of a health professional to help in deciding what therapies should be chosen. Read more about the various eating disorder treatment therapies here. 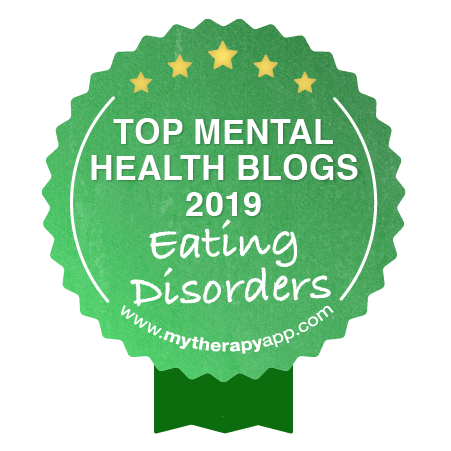 Because of the multifaceted nature of eating disorders, they may often co-exist with or be a side effect of other diseases/disorders, such as depression, trauma, or anxiety disorders. It is common that eating disorders may not be the primary disease suffered, thus intensifying the need for treatment to address all co-occurring disorders. Read the resource we’ve created for the major types of co-occurring disorders that occur with eating disorders such as anorexia and bulimia. Weve created a special section on Eating Disorder Hope to talk in detail about these topics. Learn more about Special Treatment Issues for Eating Disorders here. Though the road to recovery from an eating disorder is often a difficult and challenging experience, there is hope in finding freedom from these illnesses. While the eating disorder treatment process may be extended and on-going, the recovery journey is priceless in that it will help you or your loved one regain your life back. Nothing is more precious or valuable than your own life and well-being and worth every step of the way through the process of recovery. At Eating Disorder Hope, we firmly believe that recovery is a possibility for anyone who might be suffering with an eating disorder, no matter how impossible it may seem. We urge you to take the first step towards healing by utilizing our resources to find an Eating Disorder Specialist and/or treatment providers who can get you on the road to recovery today. Often, eating disorders remain undetected for years, and are the most fatal form of addiction. It is also the most difficult one to spot, costing more lives than Heroin. Treatment is imperative and often needs a Professional Intervention to get the eating disordered sufferer to go. eating disorders and didn’t know who to ask. fantastic work, hope it will help others.